Local Councils collect and manage vast datasets on their physical infrastructure. 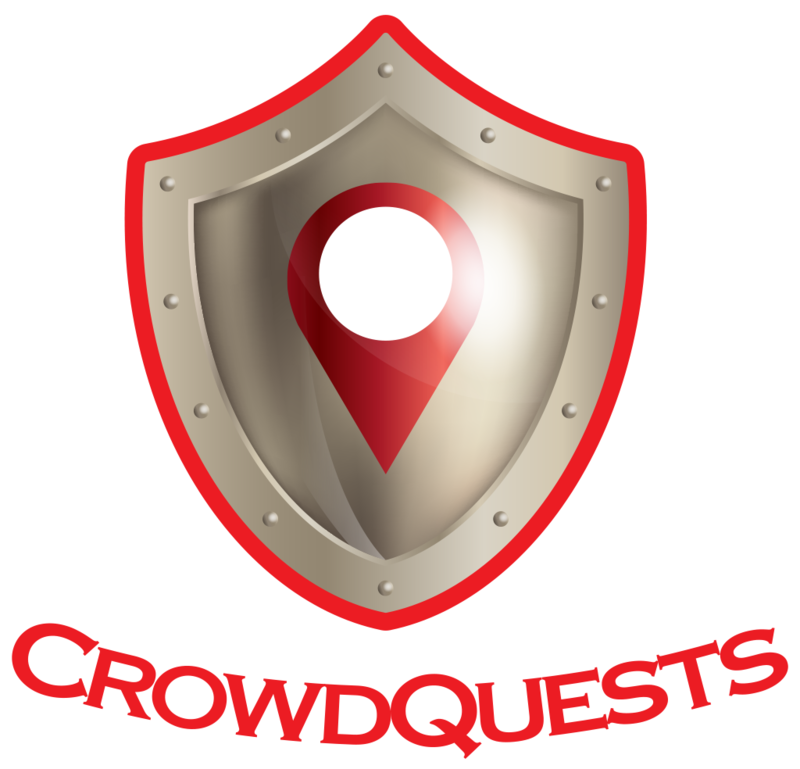 Keeping this data up-to-date, accurate and complete can be difficult – but this is exactly where CrowdQuests can help! Please contact us today for a free needs analysis!